Wow that looks like fun for the kids. 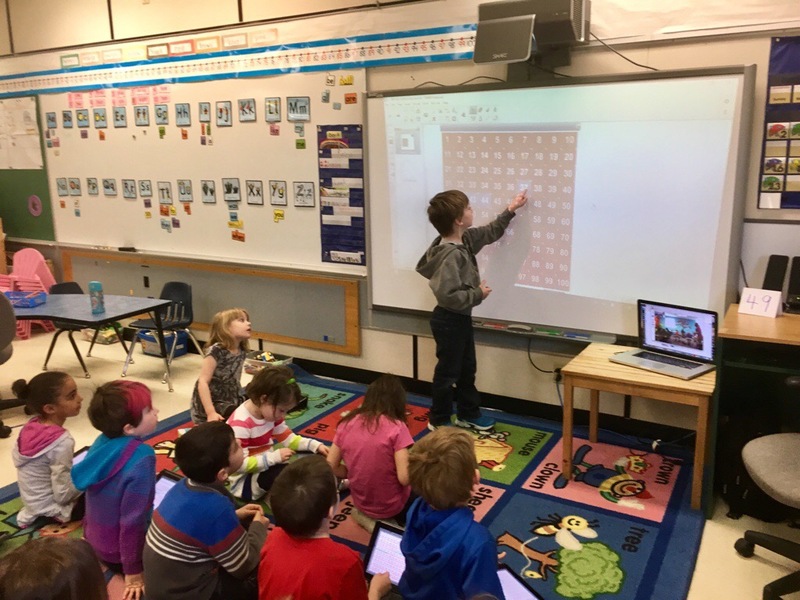 I really like how you used skype to let your class learn with other kids their age! I can tell by the picture that this game has the whole class engaged. I think that using technology in this manner can add to the way we teach kids in the future.